 Manitoba Girls Football Association: Welcome to the Manitoba Girls Football Association! Welcome to the Manitoba Girls Football Association! We are hard at work preparing for the 2012 season! Please sign up to get updates from us to keep uptodate as the season approaches. Check us out on youtube! we have created a channel called MGFAchannel. We will be posting numerous videos from the 2011 season. As well, during the 2012 season we will keep posting vids after the games. Can't wait for the new season!!! !